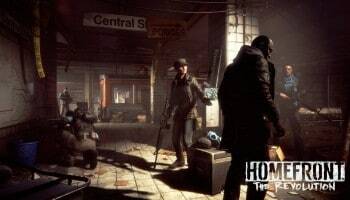 Crytek has now relinquished the rights to the Homefront IP to Koch Media and publisher Deep Silver after heavy financial and development troubles. 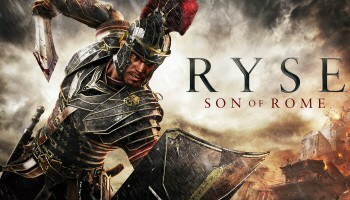 Hoping to keep the development process unharmed, Crytek UK staffers are being transferred to Deep Silver’s new Nottingham studio. Homefront: The Revolution, will now be developed in the newly-founded Nottingham-based Deep Silver Dambuster Studios. “We are thrilled to see another great IP joining the Deep Silver universe,” says Dr. Klemens Kundratitz, CEO of Koch Media Group.